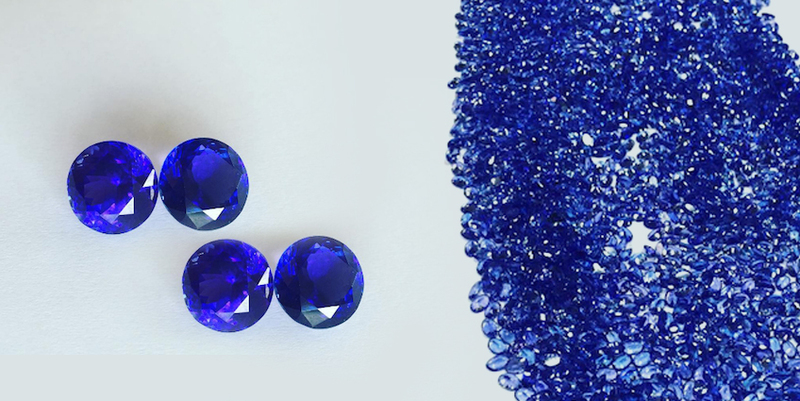 Miners and purveyors of East Africa's finest gemstones, Signature Gems forged its reputation after mining and cutting many of the most spectacular AAAA+ Tanzanites the world has ever seen. With decades of experience mining and trading stones native to East Africa such as blue and pink Tanzanite and top quality Tsavorite – Signature Gems is now established as the world leader in the finest AAAA+ Tanzanites. 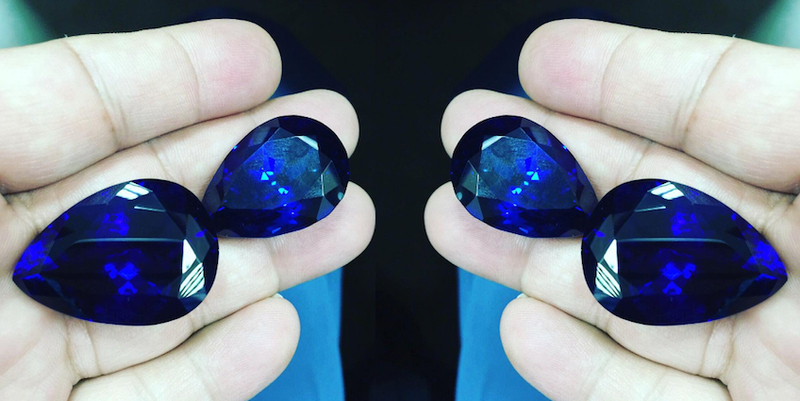 Signature Gems is the premier, full service “mine to market” operation in Tanzania; with multiple “D Block” mines; in-house lapidary and established clients in the Americas, Europe & Asia. Alongside quality - our reputation is built on a solid commitment to environmentally and socially responsible mining, with an entirely transparent route from mine to market. In recent years alone Signature has brought 571ct, 360ct, and numerous 100ct+ stones to market. 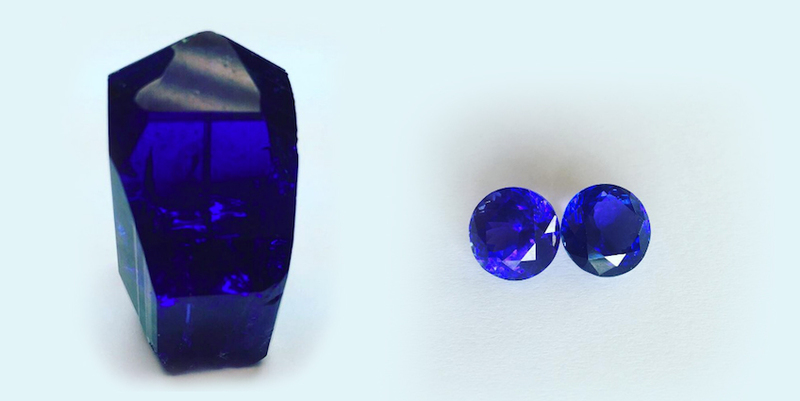 We combine peerless colour, size and cutting in a way many never dreamed possible in Tanzanite. 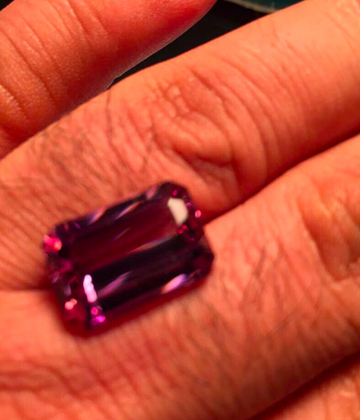 Signature Gems also has an exclusive inventory of the most coveted stones in the region including Tsavorite; Mahenge Spinel; and pink Tanzanites. 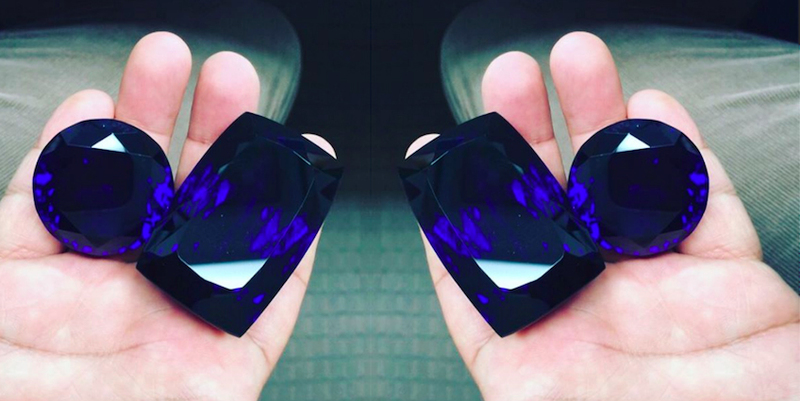 Please contact us so we can make your gemstone dreams a reality.